Ricky Bottalico is a former right-handed relief pitcher in Major League Baseball. In high school, he played for South Catholic High School in Hartford, Connecticut and attended college at Central Connecticut State University. 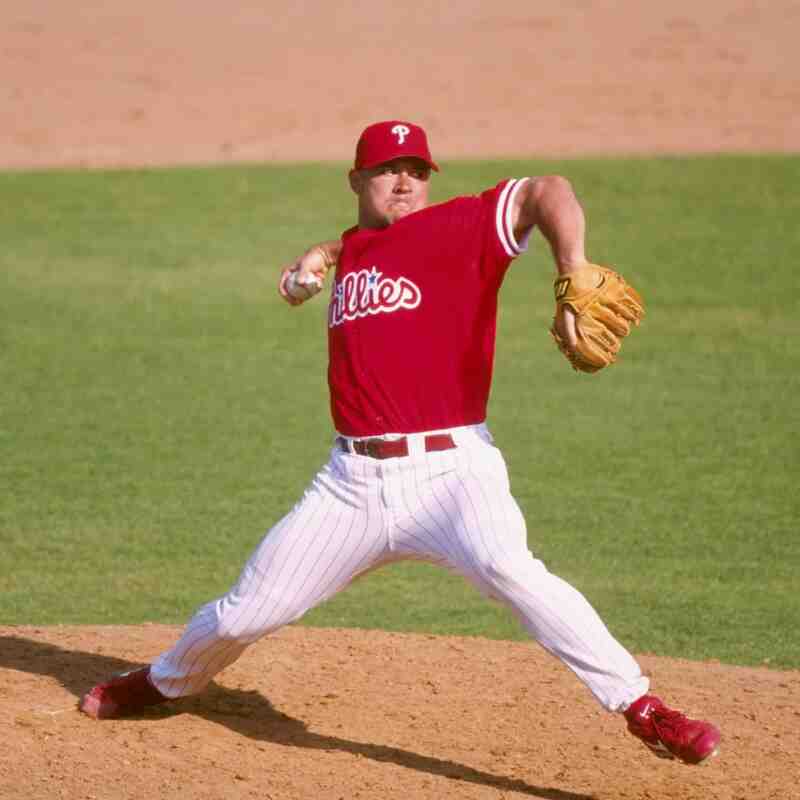 He compiled a career earned run average of 3.99 over twelve major league seasons, during which he pitched for several teams, including the Philadelphia Phillies, St. Louis Cardinals, Kansas City Royals, Arizona Diamondbacks, New York Mets, and Milwaukee Brewers. During a game against the San Francisco Giants on August 2, 1998, Bottalico was notable for hitting Barry Bonds with a pitch, which led to Bonds charging after Bottalico and igniting a bench-clearing brawl.